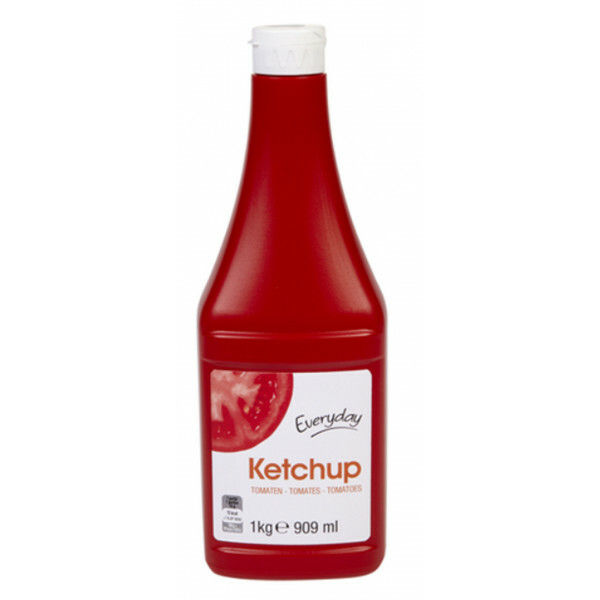 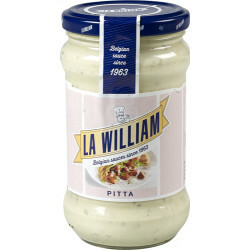 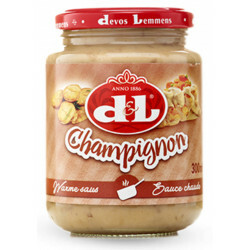 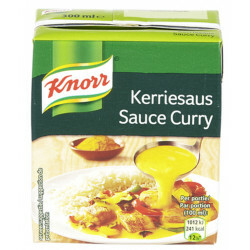 Buy Online Everyday Ketchup 1kg - Belgian Shop - Delivery Worldwide! 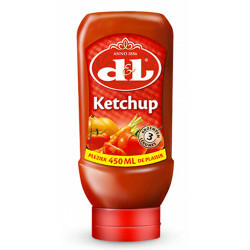 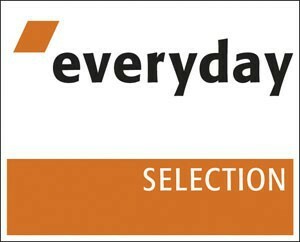 Everyday Ketchup - delivery worldwide - EVERYDAY delicious ketchup with fries, meat dishes or as a dip sauce for snacks. 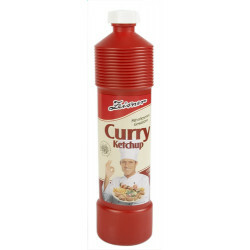 Ketchup no colorings or preservatives. 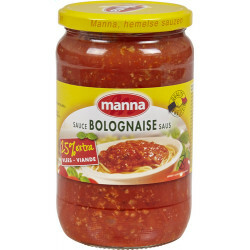 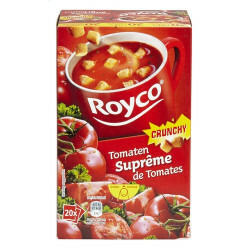 Water, 25% tomato paste, sugar, vinegar, modified starch, salt, aroma (contains alcohol).